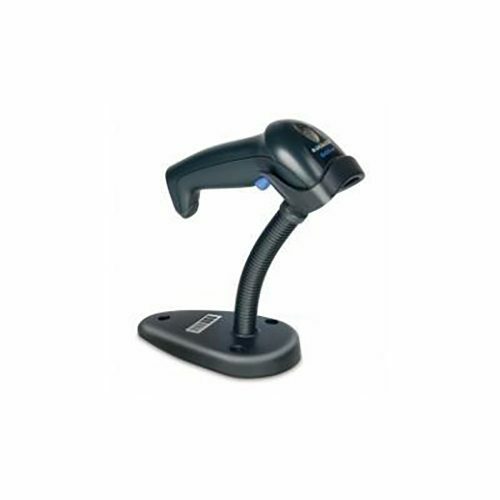 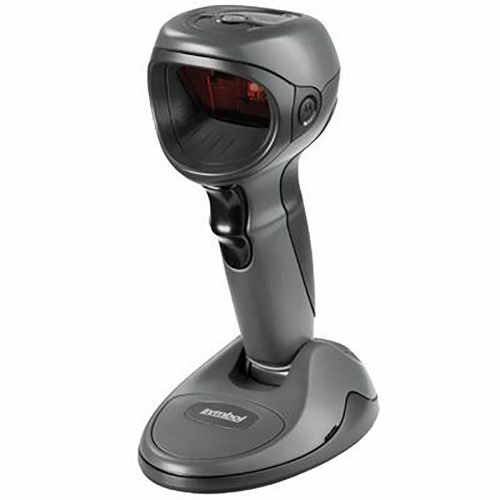 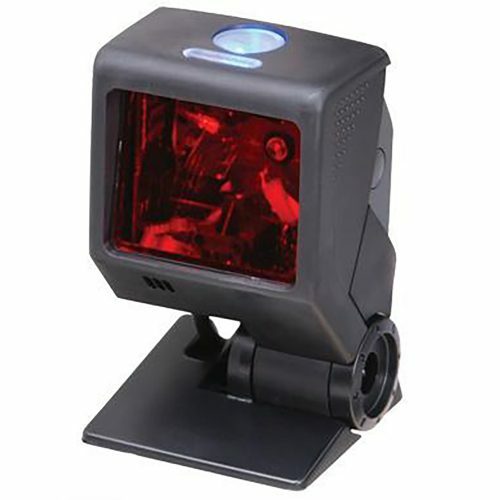 Honeywell’s Hyperion 1300g linear-imaging barcode scanner features an ideal balance of performance, best-in-class durability and ergonomics to provide years of hassle-free scanning, especially in scan-intensive or light industrial applications. 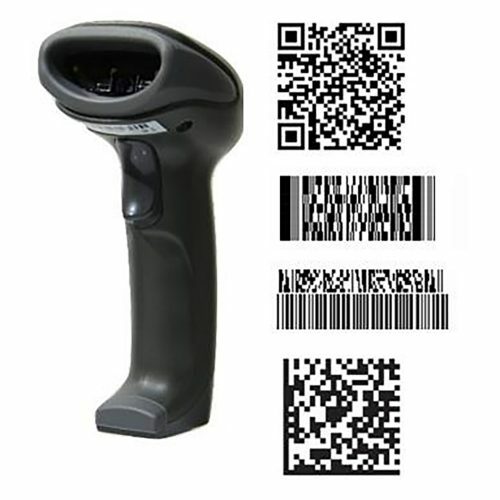 Fast intuitive reading of 13 mil barcodes out to 18 inches (457 mm), as well as reading of high density barcodes as small as 3 mil are both enabled in a single linear imager, eliminating the need to purchase specialty scanners. 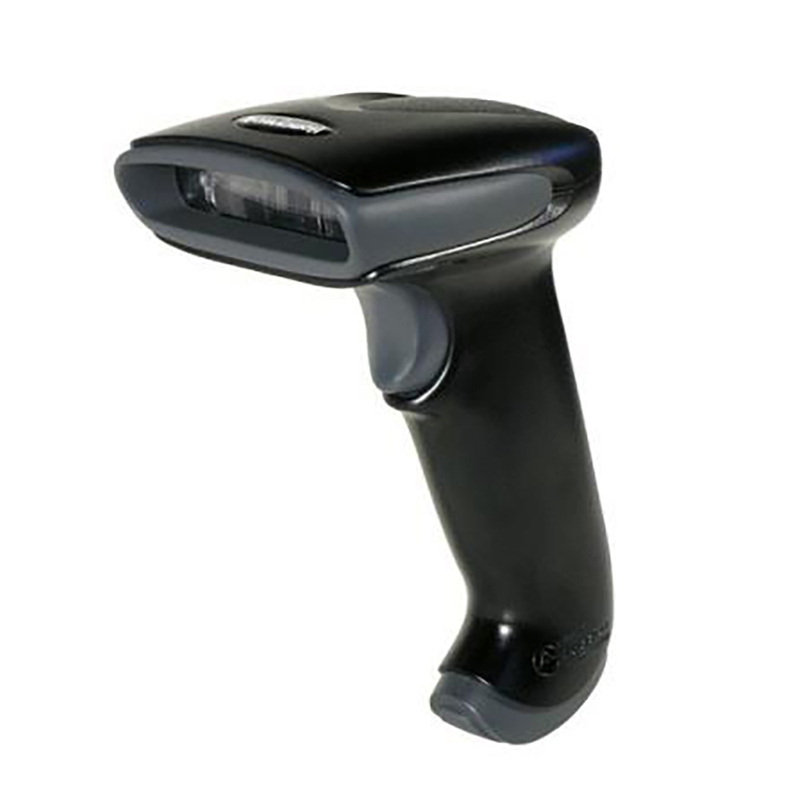 Get the most out of the Hyperion linear imager with compatible Remote MasterMind® scanning management software.